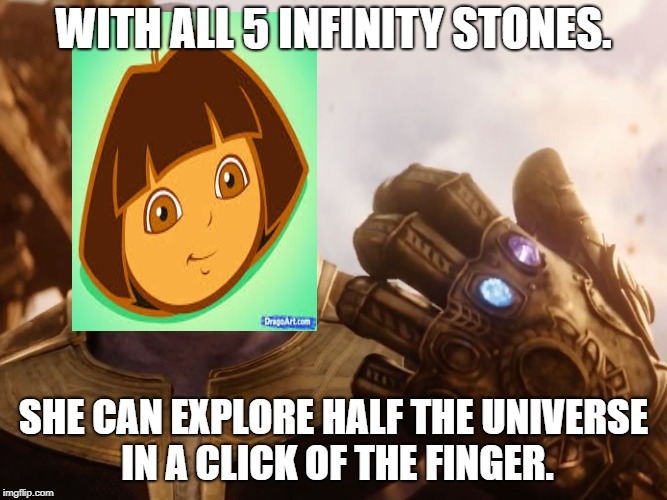 Dora the explorer: Infinity war. WITH ALL 5 INFINITY STONES. 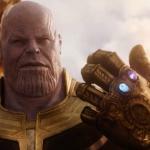 SHE CAN EXPLORE HALF THE UNIVERSE IN A CLICK OF THE FINGER.